Nice one. I don’t know anything about the pistol, but I like the commercial. Looks like a copy of a Glock to me, because yes all polymer frame striker fired pistols are Glock copies to me. 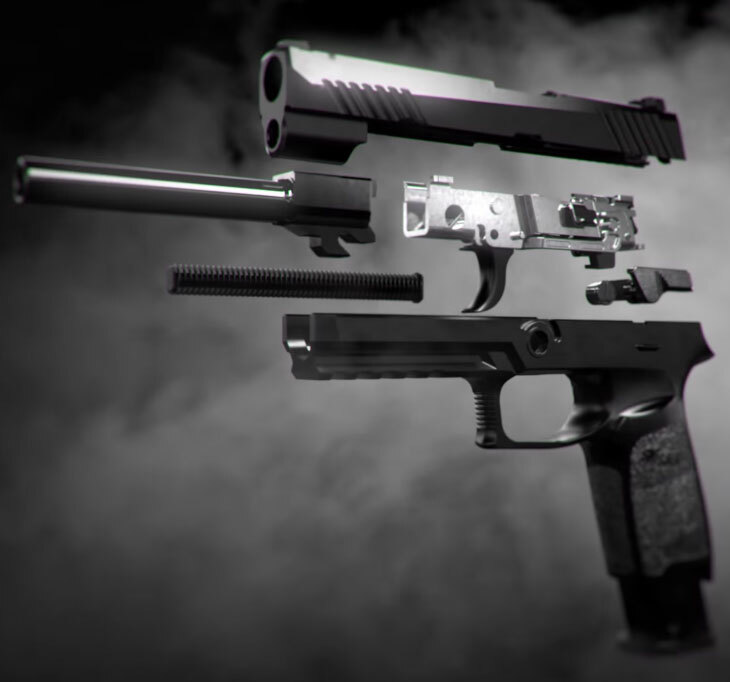 They have a website called Sig Evolution you can check out if you wish. I have to admit that MPX looks pretty sweet. Ok so what I got from that it’s good for wear with yoga pants and dad wear. Good looking out S&W for actually listening to customers! Initially I thought the commercial was headed in the direction of the sexualized Glock 42 commerical I blogged about a while back. What’s with the audio not matching up with the lips? I’m pretty sure it’s not lag either, they don’t seem to be saying the same thing at all. That’s definitely R. Lee Ermey’s real life girl and dog. 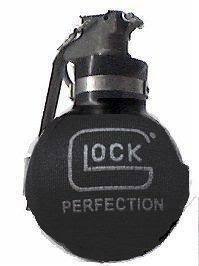 As I’ve said before, I’m really not impressed with the current state of Glock marketing. I have CONFIDENCE they will attain PERFECTION sooner or later though. I know Detroit isn’t mountainous, but I’m assuming those could be piles of garbage and composting human remains. 1:21 – Oooo yeah. That’s a pro-tip if I’ve ever seen one. Not one of PWS’ best videos, but hey it’s gun related content for free and looks like it may be continued… so I’ll take what I can get. P.S. Sweet keyhole pattern on the quadrail brAh. Only a couple more days until Half Cocked (their much anticipated cartoon) debuts… I’m pretty pumped. Seriously that was one of the shittiest commercials I’ve ever seen. Funny thing is that until the narrator mentioned “protection” I actually thought it was an ad for whatever garbage Ford SUV the guy was driving, and I was annoyed that YouTube “Skip Ad” countdown didn’t pop up. 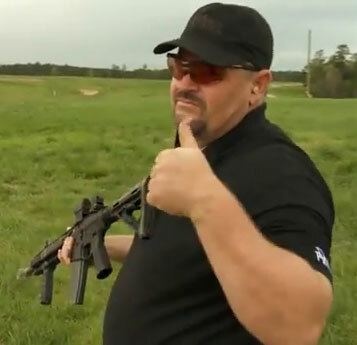 Daniel Defense should be ashamed they didn’t come up with anything more creative… hell right off the top of my head put spokesman Larry “The LAV” Vickers on a clydesdale horse, shirtless, galloping in slow motion, eating cheeseburgers, holding an American Flag, and that would have been a billion times more memorable and effective. P.S. 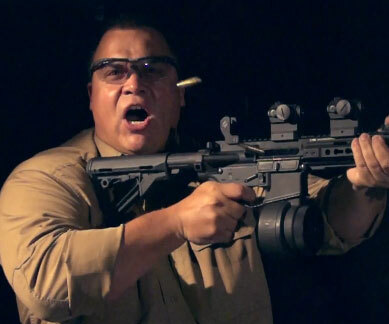 – That idea was free in case you want to step your game up in 2014 Daniel Defense. I also would consider a temporary TV ad consulting position if I’m not busy.